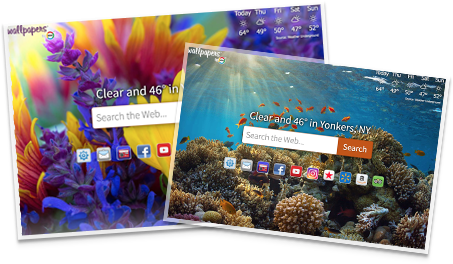 Over 50 free browser backgrounds. Get local, real-time weather alerts on your browser. 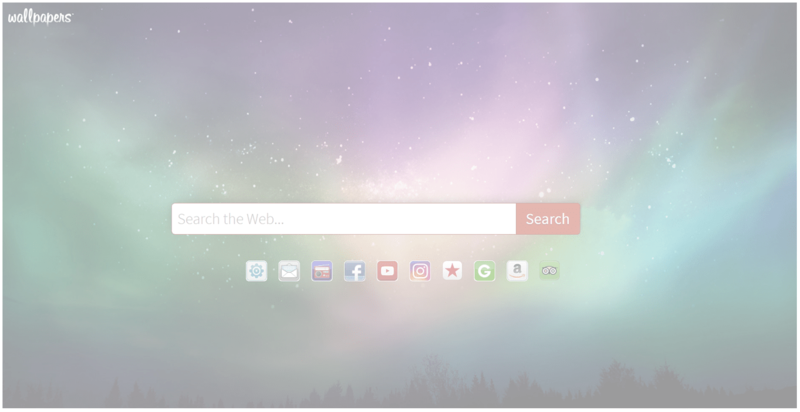 Enjoy over 50 FREE browser backgrounds to fit any mood. Get nature backgrounds, car backgrounds, pet backgrounds, and more - you can even upload your own image background! Get local, real-time weather alerts on your browser with daily forecasts and be ready for every day - FREE!